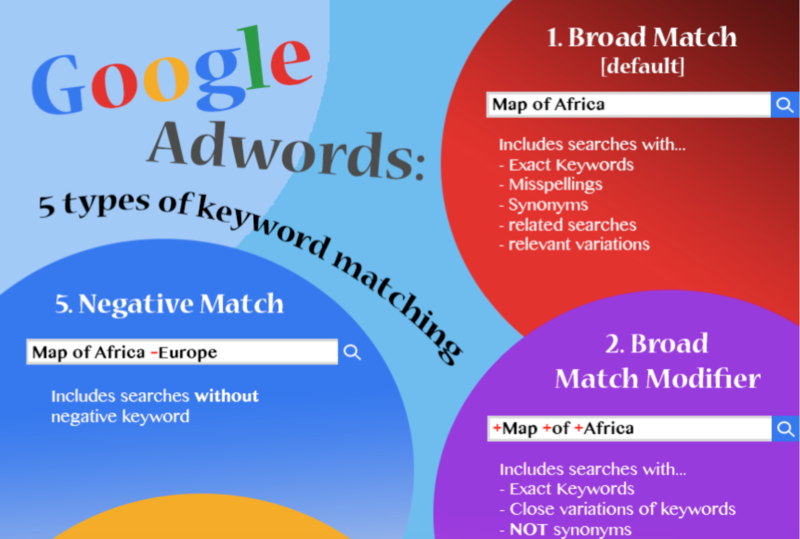 When developing an Adword campaign, it is important to understand what search queries will trigger your ad. 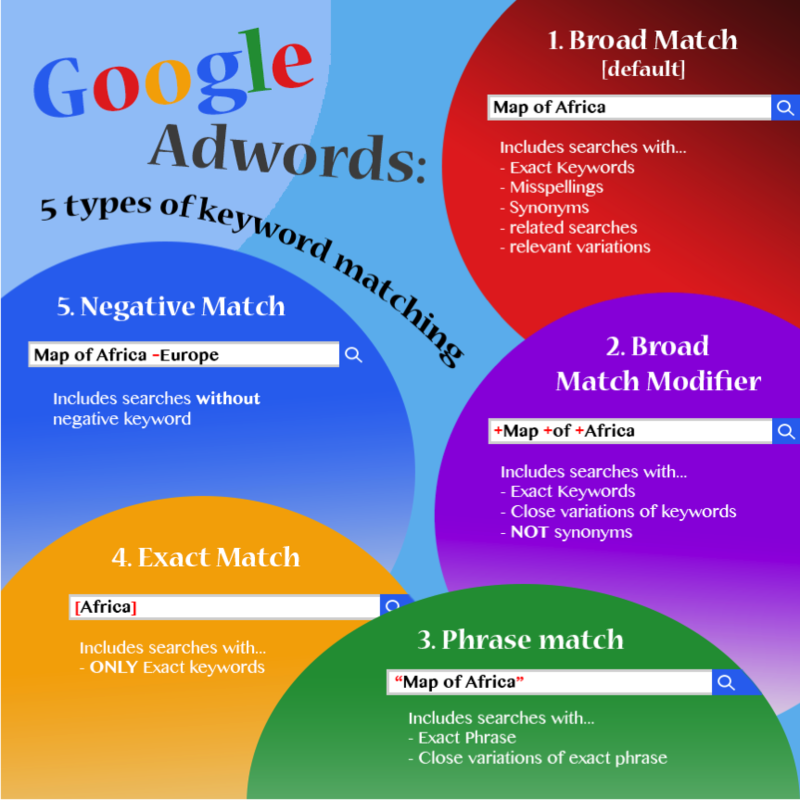 This infographic shows the unique symbols that affect the range of your keywords. Kyle O’Brien, Marketing Student at the University of Wisconsin Madison. Connect with him on LinkedIn or view is online portfolio.